Shinoda Mariko has announced that she has recorded her song Kimi ga Iru Dake de. This will be her first song since graduating from AKB48, and it will be the theme for TV Asahi’s Pet no Oukoku Wandaland. Technically this is her second solo, with her first being a song by Akimoto. Despite that, it seems like this will be a solid release with the song having a cheerful rock sound that fans are sure to love. 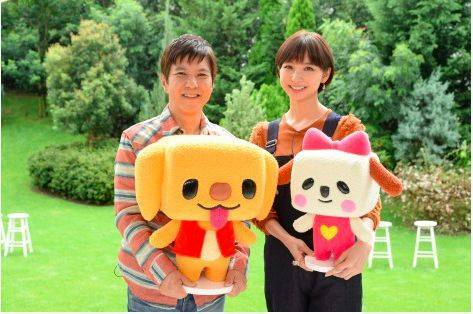 The title of the show might give us a hint and it seems like the use of Wandaland might be about pets with a strong emphasis on the cuteness side of things. Definitely sounds like we are in for a unique song so keep an eye out for that! The MV for NECRONOMIDOL’s titled LAMINA MALEDICTUM has been released. The track comes from the group’s 4th web single titled EXITIUM. 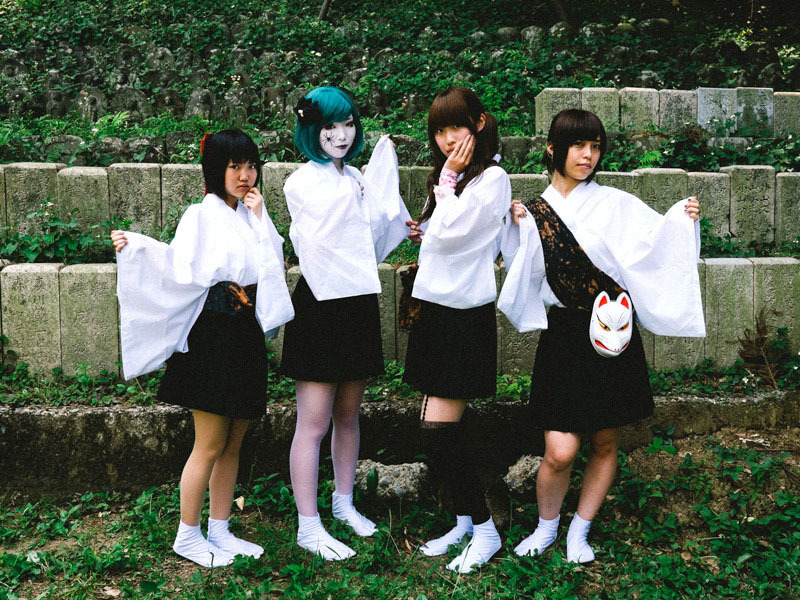 Idols are usually related to happy, upbeat songs and from what I can tell it seems like that trend is somewhat changing with the rise of groups such as BABYMETAL, Ladybaby, and a few more. Now we have another interesting mash-up: dark electro idol music. The music is a bit off at moments, but I’m definitely loving the unique concept with the lyrics definitely being quite dark and the image of the girls being likewise a bit more on the darker side. NECRONOMIDOL might be a bit on the weird side, but it’s worth a look! Check out LAMINA MALEDICTUM after the break! The release date is set for September 30. An MV for PREDIANNA’s upcoming single titled DESTROY. PREDIANNA might not be that familiar to many but from the song we get to hear itself it sounds like they are quite a solid group with great vocals and a solid dance skill set. Of course, the MV is a bit weak with only dance shots along with a few solo shots but they are one the more interesting groups to watch out for. The release date is set for October 28. The PB cover for Uemura Akari’s 1st PB titled AKARI has been released. From what we can see the cover does have an amazing look to it with a strong focus on a more mature look for Akari instead of the usual bikini pictures that adorn PB releases. Of course, we don’t have any other previews but with the release date coming up closer and closer we should be getting a few with some events thrown in to promote the PB. The release date is set for October 24. The covers look simply amazing, with the black bikini becoming a bit more prominent and the white bikini showing off a bit more to persuade those who are passing by. We should be getting previews quite soon so hopefully they look as amazing as the covers do! 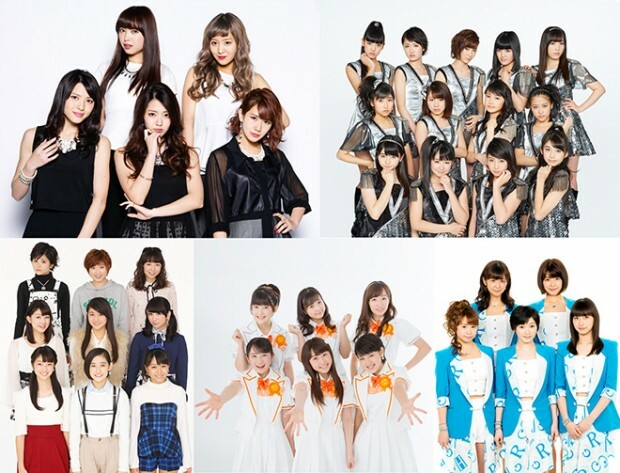 A preview for Morning Musume 15’s upcoming single titled One and Only has been released. The preview comes in the form of a short acapella performance by Fukumura Mizuki, Oda Sakura, and Makino Maria at their recent J-MELO appearance. From the short 30 seconds we get it seems like quite a catchy song with all English lyrics. Of course, there is no instrumental so it’s hard to see just how catchy the song will be, but we shouldn’t have to worry too much about that since the song is only a few weeks away from being revealed. Check out the preview after the break! The song will premiere on October 10. Hello! Project’s annual compilation titled Pucchi Best 16 has been announced. Hello! Project has changed quite a lot since I last immersed myself in the fandom, and while I’m still getting used to all the things that have happened in my time away it seems like they are still providing solid releases. I’ll most likely be picking up this release since it features the best singles from the groups under the umbrella, even Berryz Koubou who went on hiatus a while ago. For those of us who haven’t been up to date on all things H!P it seems like a perfect release to catch up, so definitely consider picking up a copy! The release date is set for December 16. AKB48 have announced that they will be performing in Manila, Philippines. Team 8 will be a special guest at the Cool Japan Festival, marking the first performance for the group in the country. A sister group was announced to be forming in Manila by Yasushi Akimoto named MNL48, so it’s not surprising to see that they are pushing to promote the group and get everyone familiar with their music before the group’s theater is built in 2017. Of course, the main news of AKB48 performing in the Philippines is the most exciting since fans of the area can enjoy some songs without having to go to Japan. More information will be revealed soon, but so far it seems like an amazing time to be an AKB48 fan! The event will take place in November. FAKY have announced that they are planning a comeback. A group coming back from a hiatus is always great news and to those fans who have been waiting patiently since 2014 it seems like the long wait is over. Of course, there is some mention that there might be a few member changes but until we know for sure we’ll have to remain optimistic. Time to celebrate FAKY fans, more news to come!